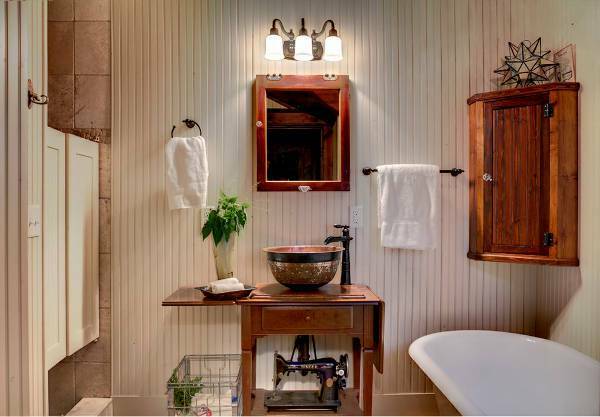 Incorporating creative ideas in a space is a sure way to make it look stylish and full of character. 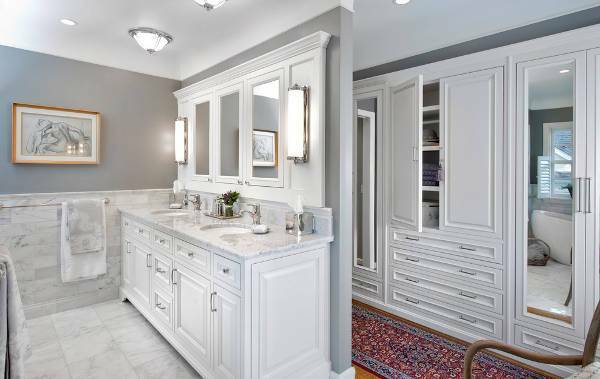 In the vanity designs that are available you might see featuring various materials and in some cases creative ideas like mirrored finish. You can find them in many designs featuring exquisite styles to help you choose. 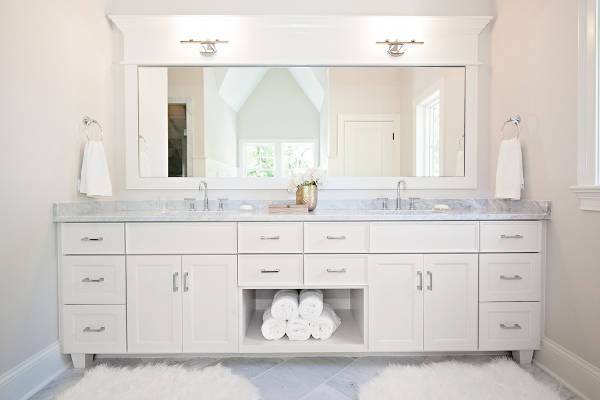 Following you will find a collection of mirrored vanity designs that we have prepared for you sharing useful decorating ideas. 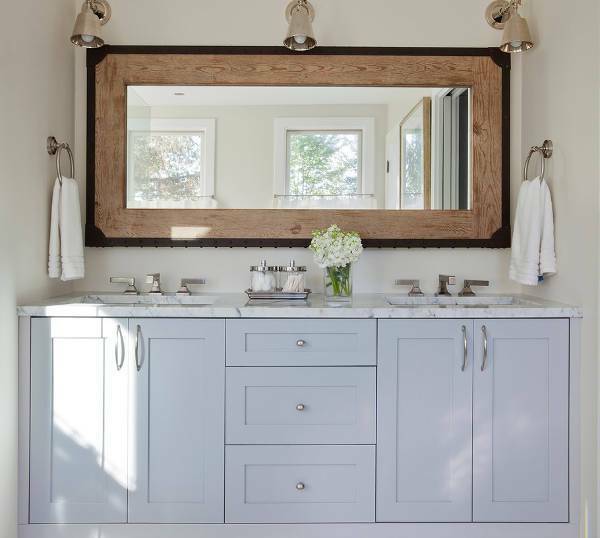 If you already have a vanity that needs a change then you can choose a silver spray paint with reflective finish in order to paint your vanity. 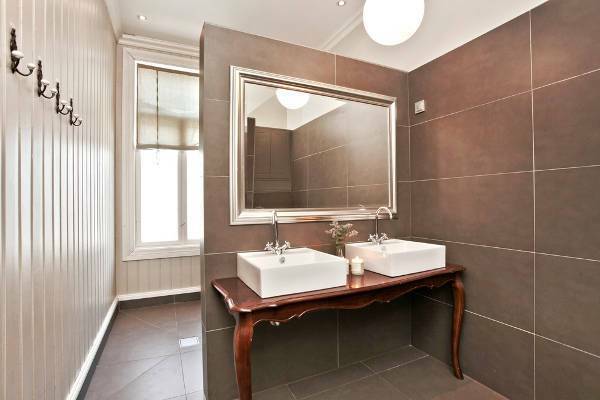 You can also choose mirror films to stick on your vanity for the desired mirrored effect. 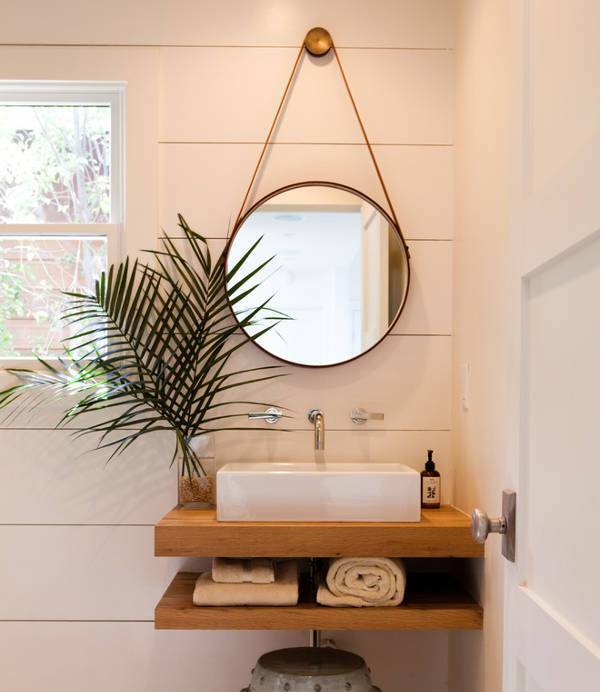 A modern mirrored vanity has a minimalistic look that makes your space look elegant. 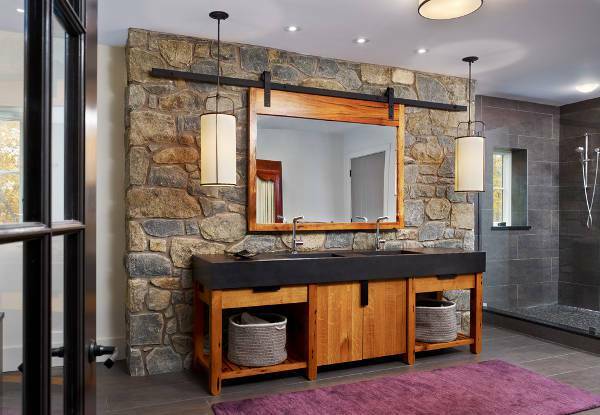 You can choose any design that draws your attention while you can always match it with a vanity mirror in the same style for matching effect. 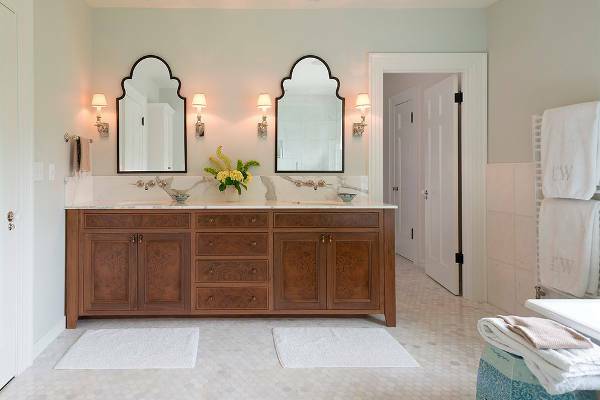 Mirrored sink vanities give a chic look in your bathrooms. You can opt for a design with silver or gold undertones in order to create a cold or a warm design. 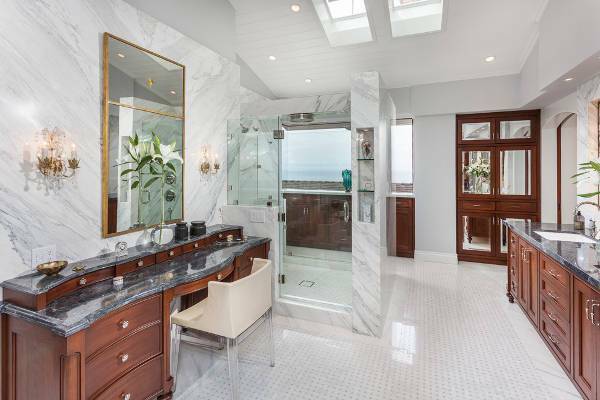 You have to choose it in a style that matches the space. 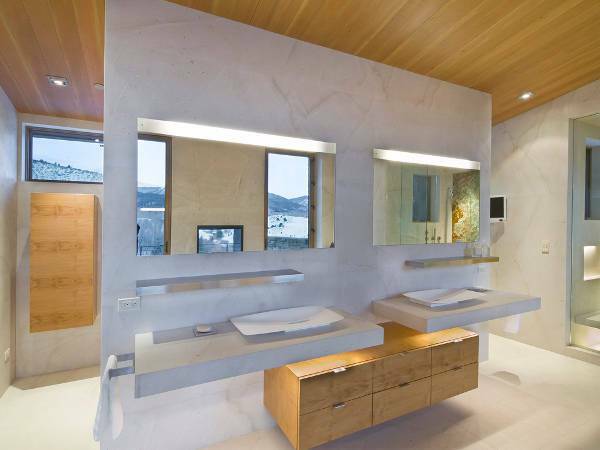 Some designs offer you lighting options in order to create an incredible style for your space. 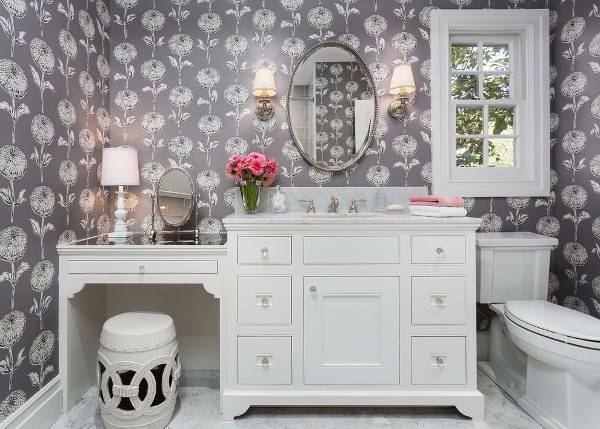 Suitable for doing your makeup as well as for decorating reasons you can add light in a stunning mirrored vanity that will reflect it graciously. 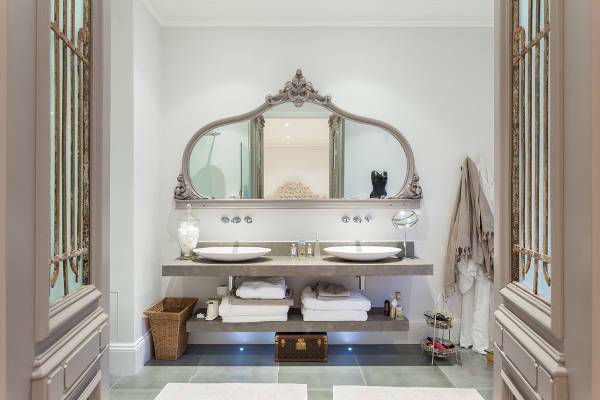 A mirrored vanity can also be used as a desk design. 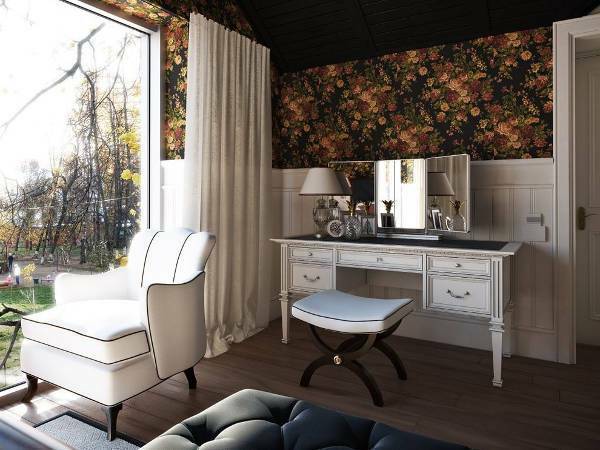 Make your bedrooms desk a stunning piece that will draw attention as a focal point. These designs have storage space with drawers to help you keep everything organized. 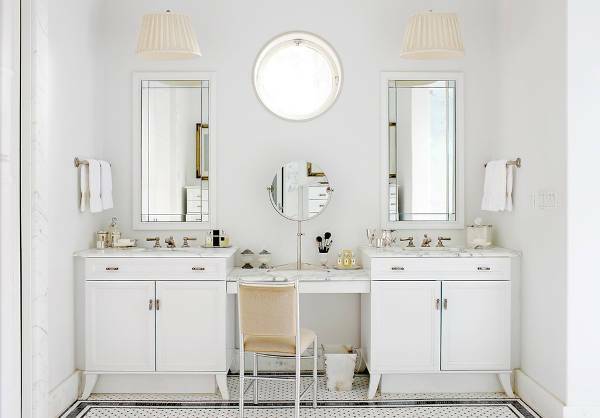 There is no reason why a small vanity shouldn’t have style with a mirrored design. You can find them in incredible designs with small sizes to fit comfortably in every bedroom. 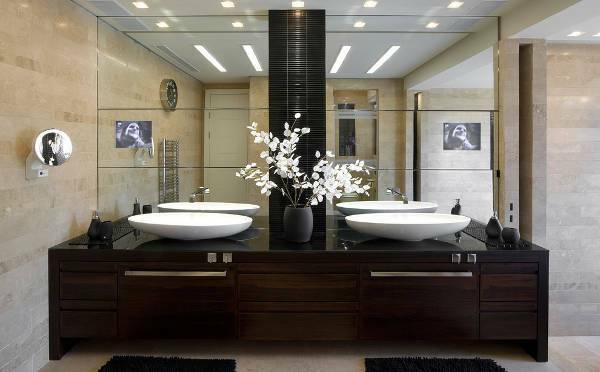 Choose a combination of white or black with mirror for extra style. 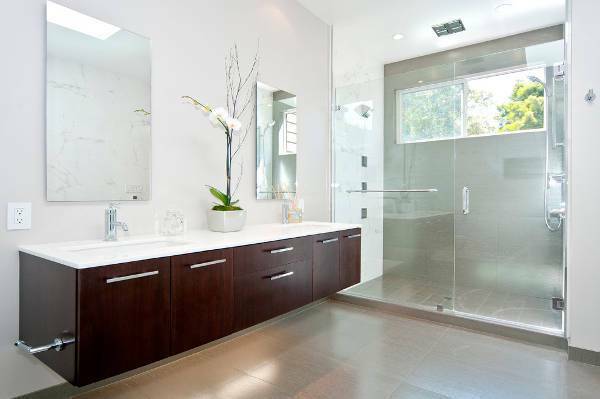 Mirrored designs have a stylish and high-class look that turns every space into a stunning setting. 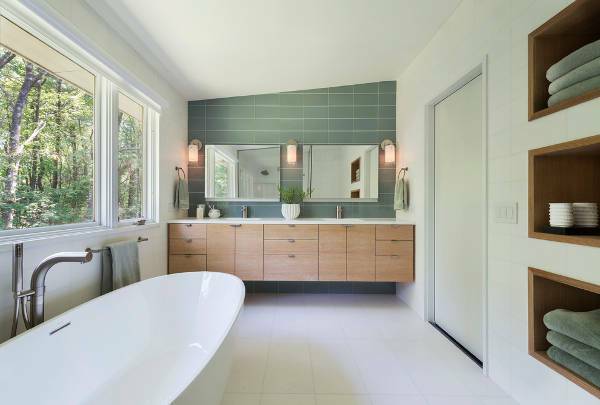 You will find these designs featuring in bathroom vanities to add a great deal of elegance in both large and small spaces. In any case, we hope that you enjoyed our today’s collection.